Saudi Arabia is the land of prince and princess. Undoubtedly, it is the land of rich people. It is the second largest state in Asia. Most of the income of Saudi Arabia comes from the oil export. Saudi Arabia depends strongly on foreign workers and 80% of the employees are non-Saudi’s. Also the hajj pilgrimage adds to the revenue of Saudi. 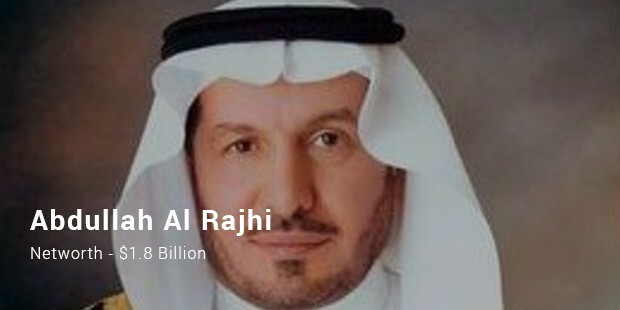 Here is the list of the richest people of Saudi. 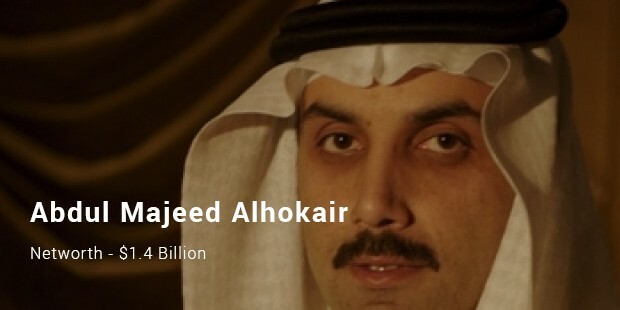 Prince Alwaleed Bin Talal Alsaud is a businessman as well as the member of the Royal family. He is also known for his philanthropic acts. The prince is the person behind introducing Arabs to the wireless communications. He plans to donate his entire wealth in the coming years and make the world a more tolerant place. 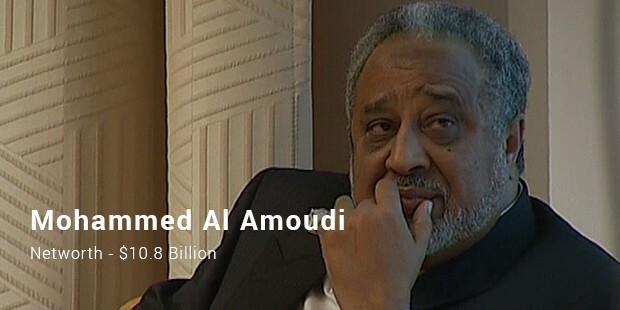 Mohammed Al Amoudi is one of the richest person’s in Saudi Arabia. He has earned a fortune in the field of construction and real estate and moved on to refinery projects. Prince Sultan bin Mohammed bin Saud Al Kabeer is the crown prince of Saudi Arabia. 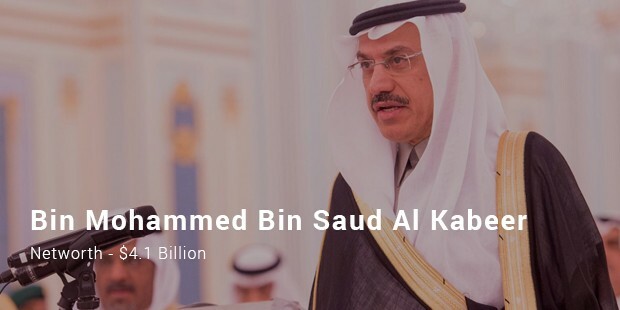 He funds Sultan bin Abdul Aziz Al Saud Foundation for social causes. 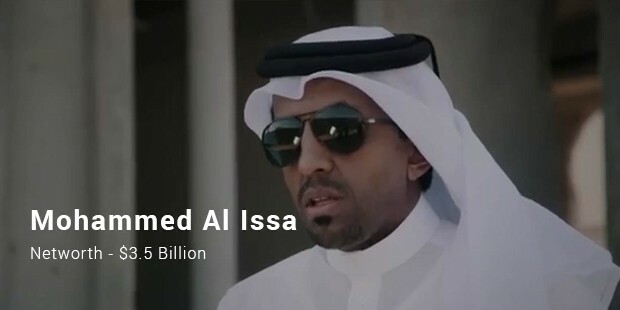 Mohammed Al Issa is a businessman and a philanthropist. He is known for investments in hotels and resorts. He is the Chairman and CEO of MBI International & Partners. He founded Jadawel International Construction & Development which operates over 60 hotels and resorts in Europe and Middle East. 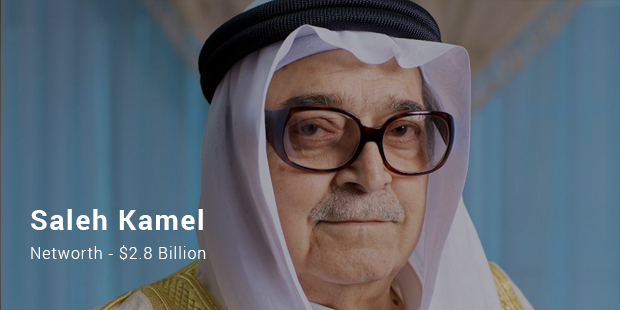 His philanthropic works can be known through funding MBI Al Jaber Foundation in London. The kings and princes of Saudi are for sure living an extravagant lifestyle. Till the oil revenues and the real estate have made it big in the Saudi market.